Is it time to have your brakes serviced? Does your brake pedal feel soft? Did you know you should service your brakes every 45,000kms? Over time a vehicle’s brakes will wear out and become weaker. With the number of cars on the road growing everyday, having your brake service performed on a regular basis is more important than ever.Does your vehicle’s brake pedal feel spongy? 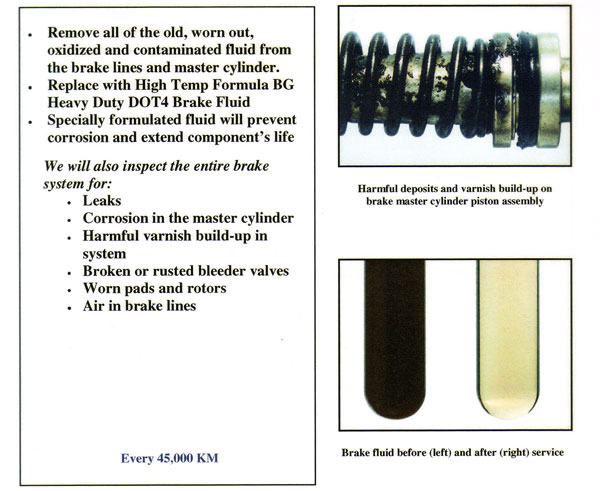 Having your brakes serviced will extend the life of your vehicles brake system. Contact Bakers Auto Sales today to book your vehicle in for it’s brake service.